As the manager of the North Hill Fan Attic store Gerry is not only an extremely supportive manager, fittingly – he is also a team player. Gerry is always there for his employees with extra guidance and encouragement, with hands on individual training. 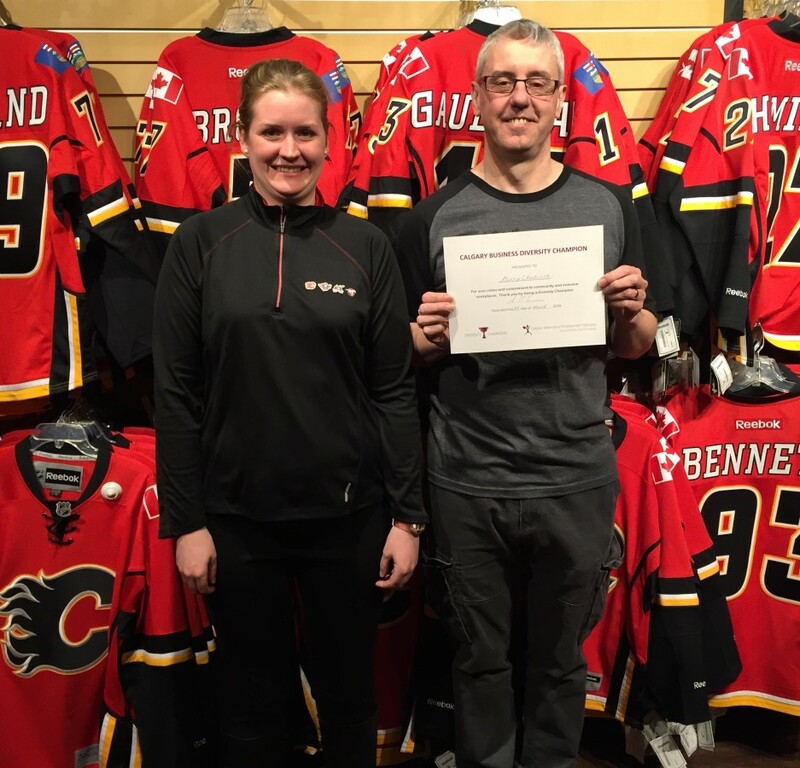 He has given Customer Service employee Kelsey the confidence and reassurance that she is doing great work and is a valuable contributing member of the organization. 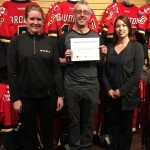 It has been a pleasure to partner with Gerry and the Fan Attic Flames Organization and we applaud them for their commitment to inclusive employment.